This Sunday on April 8, Easter will be celebrated in Belarus. 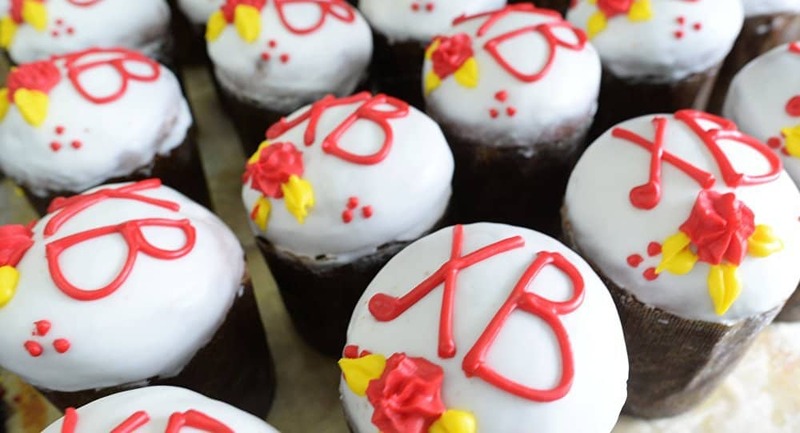 It’s one of the most significant holidays for all Belarusians. 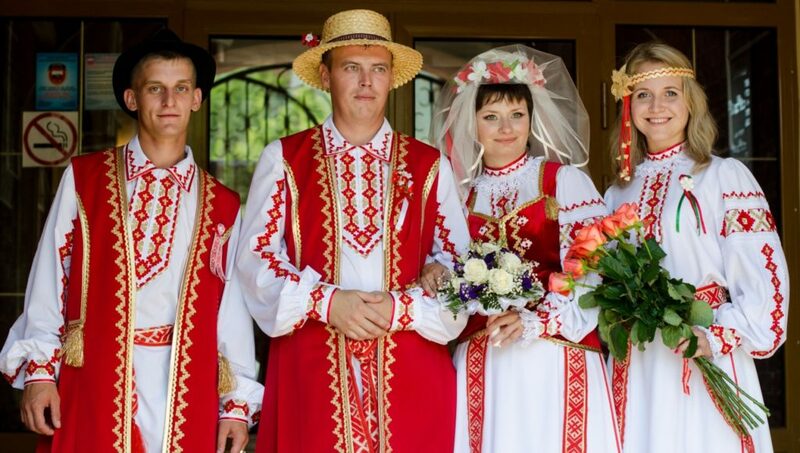 This is an excellent opportunity to get to know Belarusian culture and have fun. On the eve of this event, we will tell you about the peculiarities of celebrating Easter in Belarus. 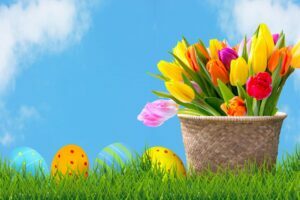 The ancient Slavs was called Easter Day the Spring holiday in honor of the sun, the awakening of nature and the onset of “great days” meant to start work in the field. With the adoption of Christianity, this holiday received spiritual meaning. Over time, the week before Easter also acquired special significance. There was a tradition to prepare for the holiday on certain days of the week. So, for example, on Thursdays it is customary to clean the house, so this day was called Clean Thursday, and on Saturday it is customary to cook a variety of dishes for celebration. Pies are baked and eggs are painted in different colors. In the evening of the same day, they dress in festive clothes, take with them Easter-pie prepared for sanctification, and go to the church for the all-night service. Eggs from the very beginning are the main element of celebration. They were originally painted with onions or bark of trees, which gave them a red color (also there were “pysanka” — eggs, painted with different patterns). 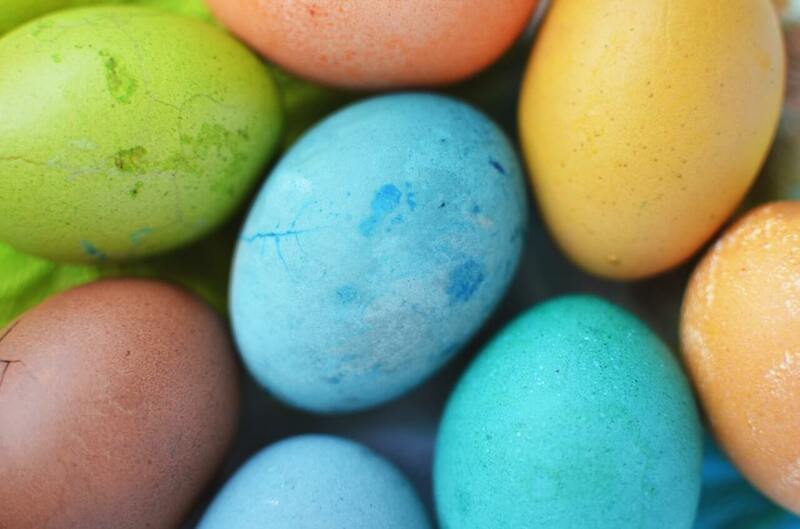 But now there are modern variations in the coloring of eggs: from artificial and natural dyes to special festive packages. Annually in April, the Sopotsky Cultural and Tourist Center invites everyone to the Pysanka Festival. 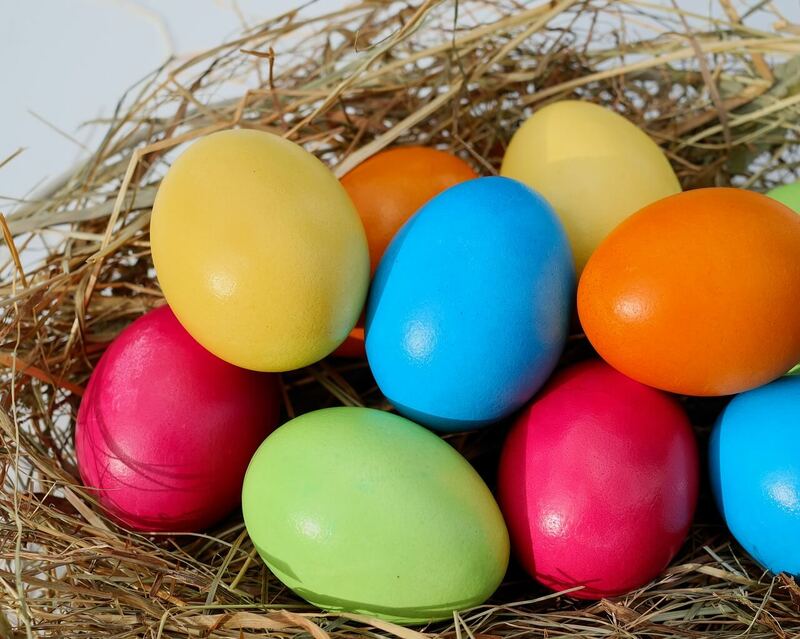 The tradition of painting Easter eggs in Sopotskin is included in the State List of Historical and Cultural Values ​​of the Republic of Belarus. Here you can see workshops on egg painting, master classes on making Easter cards, straw birds exhibition of products of arts and crafts, performance of amateur art collectives, work playground “easter fun”, visit the Museum of Eggs. Another interesting holiday dedicated to the celebration of Easter. Guests of the festival will see a theatrical performance and a children’s puppet show. Fans of active recreation will take part in old-time games: fighting with cushions, running on stilts, riding a large wooden swing and much more. Competitions will be organized. The Holiday Fair will feature Easter gifts, decorations for eggs, holiday candles, cakes, monastery bread, fresh milk, butter, cheese and more. 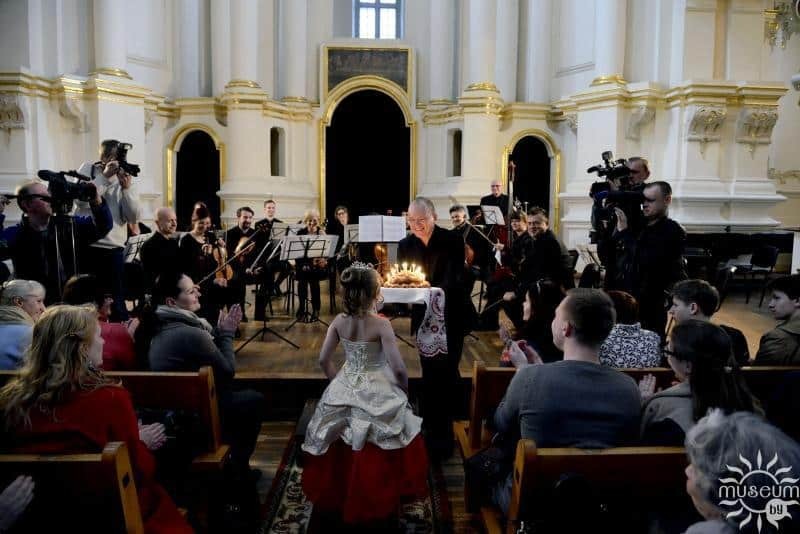 Lovers of classical and modern music invites international festival in the ancient Polotsk, which will be attended by famous artists and bands from Belarus, Russia, Lithuania, Estonia, Germany and Iceland. The forum will be opened by the chamber orchestra “Europe-Center” and soloist of the Bolshoi Theater of Belarus Natalia Akinina. Continue program of the concert of the German organist Christoph Hauser, an evening in memory of Honored Artist of Russia Nina Seregin. Starring pianist Jurgis Aleknavichyus and Maria Sapargalieva, and then under the arches of the Polotsk Sofia will feature the world’s masterpieces performed by the chamber choir “Salutaris”. Also, the Symphonic Orchestra of Belteleradiocompany running Erki Pehk, deserves special attention “Music Room”. It will bring together opera stars such as the People’s Artist of Belarus Vladimir Petrov, Alexander Mikhnyuk, and Ilya Silchukov Dmitry Kapilov. The concerts will be held from April 5 to May 8. If you are far from the traditional celebration and want to keep this day in mind for a long time, go to the festival “I znoy vyasna!”. The festival is dedicated to different seasons, and each of the performers will personify the transition from one pore to another. Here fans of an unusual holiday can hear different ganres of music: from classical rock to ambient. The beginning is at 18:00. 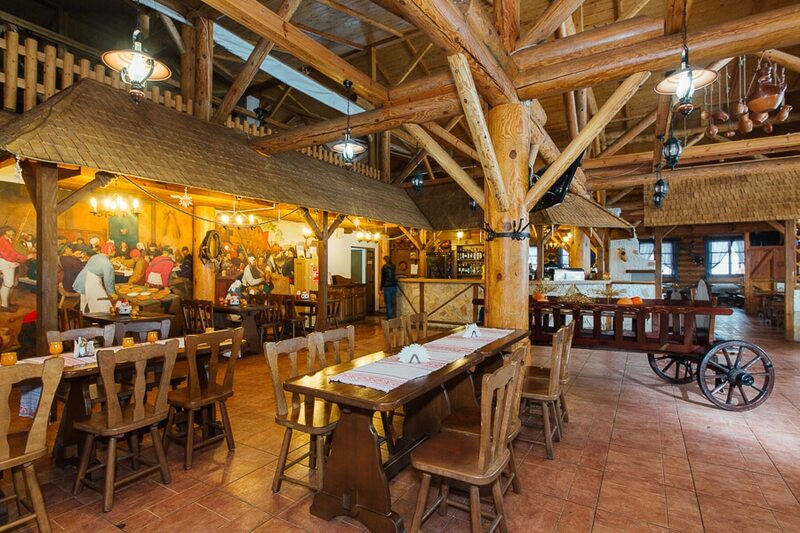 “Gastinny Mayontak” is a country restaurant with an indescribable atmosphere! Visitors are offered a lean menu with a variety of dishes and emphasis on the national Belarusian cuisine. 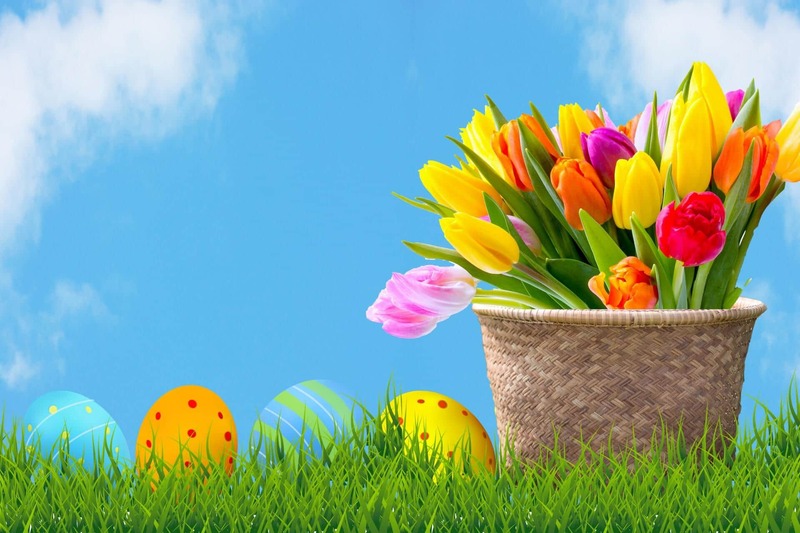 Here you can celebrate Easter with friends or with your family. It is better to book a table in advance. Here you can stay for the night. The restaurant “Gasinna Majentak” is located in the ski resort “Logoisk”. You can get there either by car or by bus, which runs every 20-30 minutes. From the bottom of our hearts we wish you a Happy Easter! Read also our articles about the most romantic places in Belarus and where you can rent a car in Minsk. You can plan your visit in Belarus now! Have a great time in Belarus!